5 hotels with a sea view are waiting for you on the Picardy Coast. 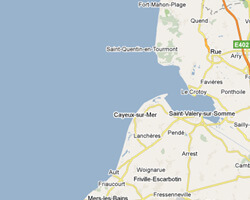 If you are looking for nature, cliffs and beautiful beaches, the Picardy coast will seduce you with its rich coastline. At the seaside, small fishing ports alternate with lovely family seaside resorts that have kept an ancient charm. It is a perfect destination for a relaxing and refreshing holiday. 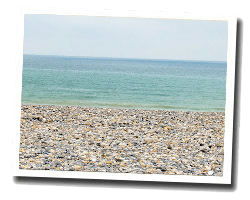 On the Picardy coastline enjoy the pleasure of a sea view hotel.